Public has a wealth of experience in the design of marketing materials to promote your business. Our vast knowledge of graphic design means we instinctively know what makes a page look great. 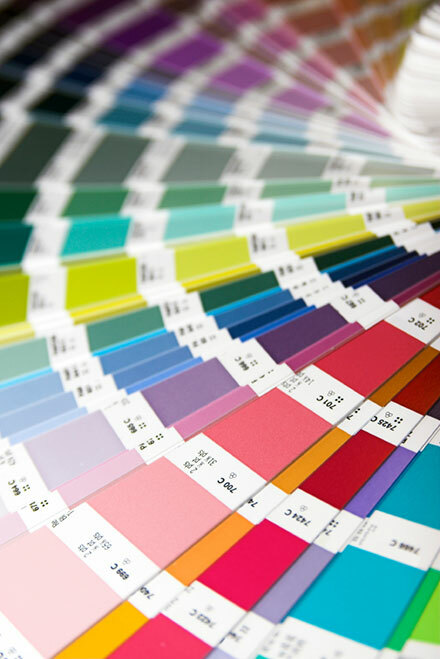 Whether we're designing a brochure, stationery, newsletter, catalogue, annual report, postcard, leaflet or flyer, we offer outstanding design - and can recommend some of the best printers in the business. We also work with customers on a broad range of creative solutions including website infographics, pop-up display stands, banners, exhibition displays, vinyl graphics and signage.